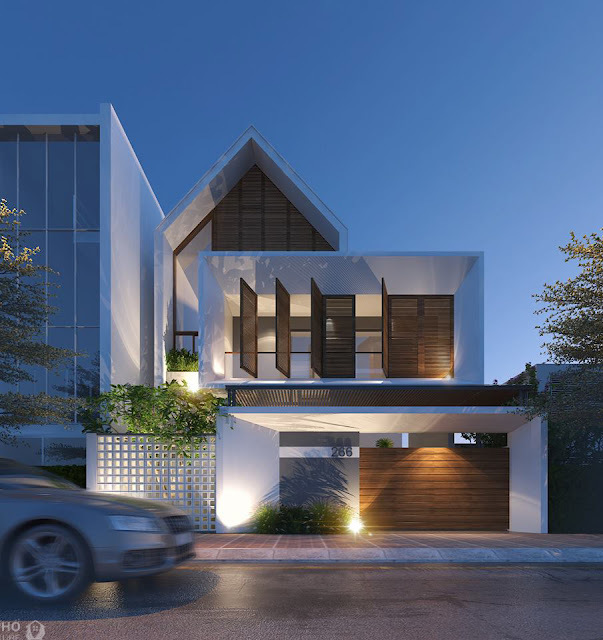 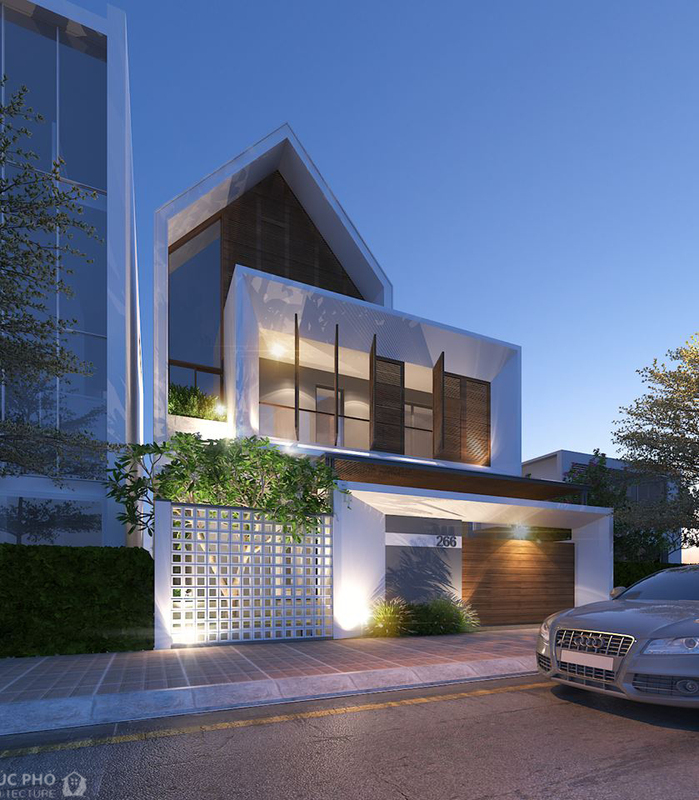 House being designed is located in Dong Hoi city, which is at middle of Vietnam. 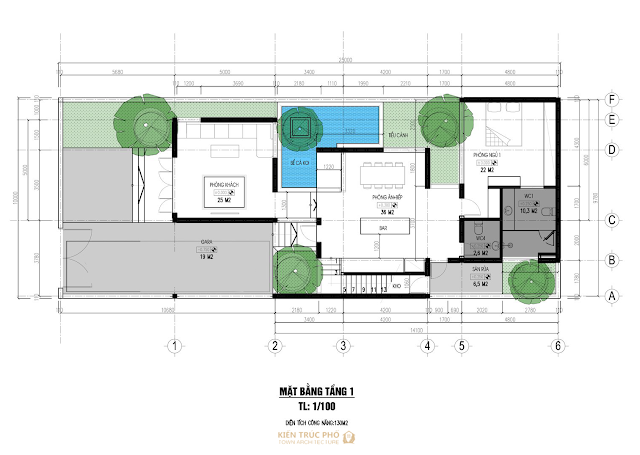 Land size is big enough to layout full-function of a house requirement. 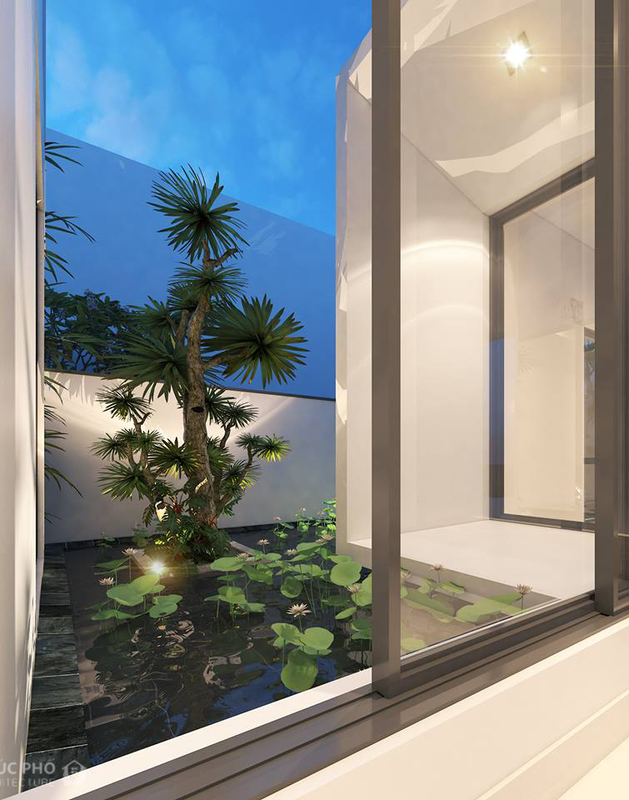 Beside of that, we created some landscape design, that could help to improve air quality for all member living inside.